Perfect home or weekend getaway just steps from the 18 hole golf course, Freshly painted throughout, updated baths and kitchen. Main level with living room, fireplace, kitchen, walkout private deck, laundry, 1/2 bath and dining area. Upper level with 2 large bedrooms, one walkout to upper private deck and shared full bath. Storage Area underneath condo. 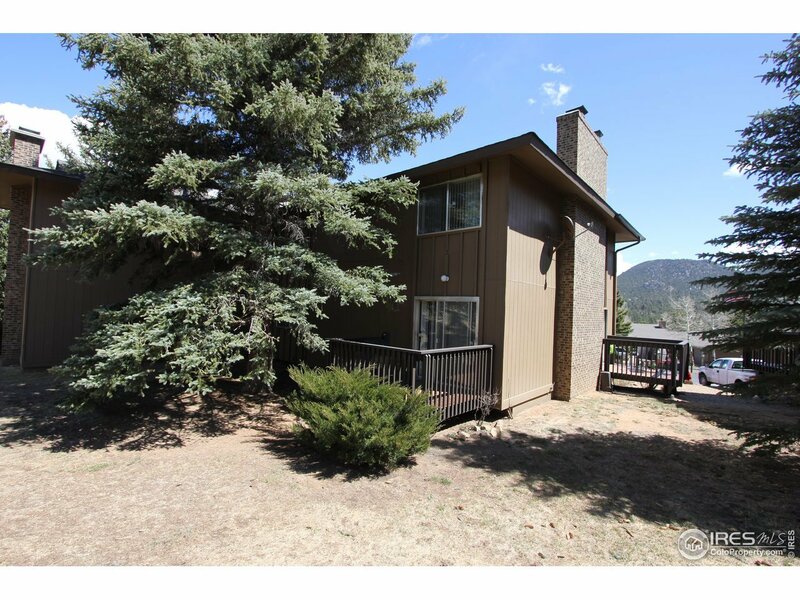 Close to bike path, school, golf course, downtown Estes.